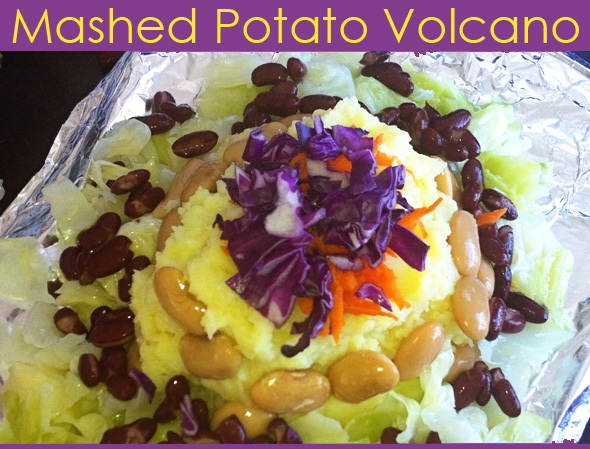 Our Food Intolerance Update and The Mashed Potato Volcano! Below is the link to an article I’ve written for childhood101 giving a update on our journey as a Food Intolerant family. We are over two years into what will most likely be a lifetime of eating a restricted diet.